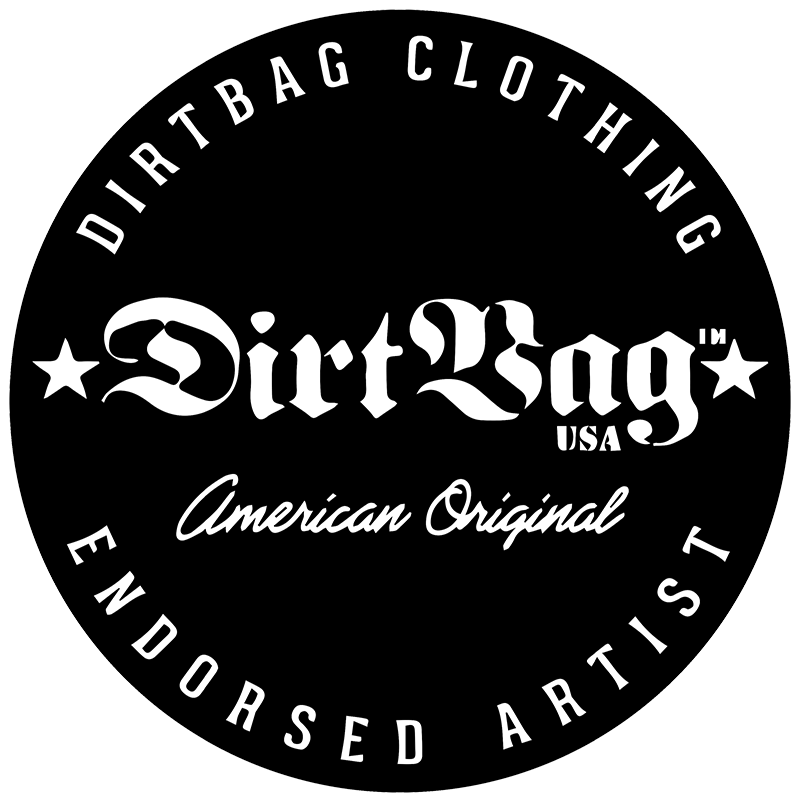 We’ve always been a little sleazy here at HB, but now we are Official Dirtbag Clothing Endorsed Artists! 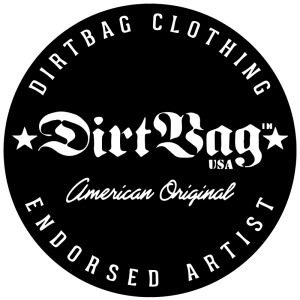 It’s a natural fit (no pun intended) and Dirtbag is a brand that truly believes in supporting the music scene in all forms. We are honored to be among the ranks of current and former endorsed artists like Machinehead, Korn, Slipknot, Stone Sour, Alice In Chains, Disturbed, Anthrax, Static X, Guns & Roses, BLS, Dave Navarro, John 5, Mudvayne, Hellyeah, Bumblefoot, Halestorm, Them Evils, and the late great Dimebag Darrell. Get you some Dirtbag Clothing, and wear it till it stinks!